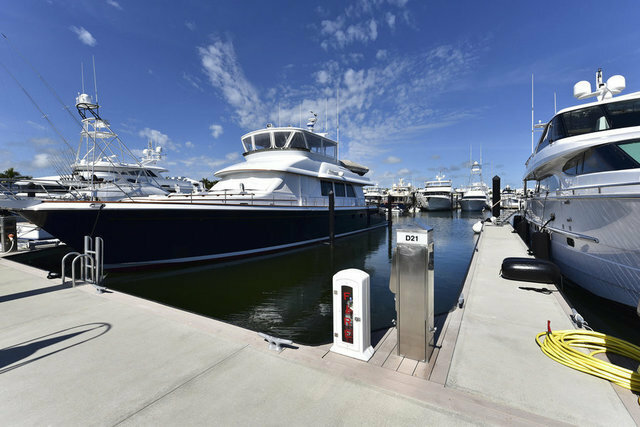 Prime dockage within the Marina of the Ocean Reef Club. Floating Bellingham concrete dock for up to 80' vessel, located on the north side of D Dock. Offering one 30 AMP, two 50 AMP, and one 100 AMP single phase electrical service.